Today, a caterpillar landed on my arms. Seems like it’s affirming the journey of my transformation. This monday, Im joining a friend for crossfit. Haha good luck to me. His reasons are different and so is mine. Initially, its gonna be for my hosting gig for our company but I can extend it even more for that. And really uncover version 3. Thanks for sending me the awesome caterpillar (I transferred her to the garden). Symbolic caterpillar meaning deals with pure potential. It has to do with the promise of new life indwelling their bodies. Eventually, that caterpillar is going to go into cocooning stage, after which it will birth into an entirely new creature (moth or butterfly). Caterpillars are a blessing on new ideas. They indicate promising outcomes to projects in their initial stage, and offer good juju in terms of fruitful completion of goals. Let’s face it, once a caterpillar begins the process of transforming into a winged beauty…there’s no turning back. In essence, caterpillar is a symbol of never looking back on the old versions of ourselves. Rather, the caterpillar encourages plowing forward with ever-evolving, more brilliant versions of our beauty and potential. As a vessel of creative potential, the caterpillar asks us to keep our endeavors to ourselves until the moment is perfect for the grand reveal. Caterpillar meaning is associated with the senses too. Did you know caterpillars are persnickety about what they eat? Yep. They use their feet to test food to make sure they’ve got a suitable, tasty treat. Essentially, they play with their food to insure it’s edible. This symbolically implies using our senses to test our environment before taking a bite out of a new challenge, task or adventure.Caterpillars have incredibly strong jaws with which to bite into their food. This is symbolic of latching onto a dream, desire or something we really want. Once we chomp on a good thing, the caterpillar reminds us to hang on and consume that loveliness with gusto! Antennae on any creature, including the caterpillar is symbolic of sensory perception. Caterpillar meaning is associated with intuition and instinct due to their use of antenna to sense their environment. Not sure about a decision? Try putting your energetic feelers out to get a better idea of what you’re up against. 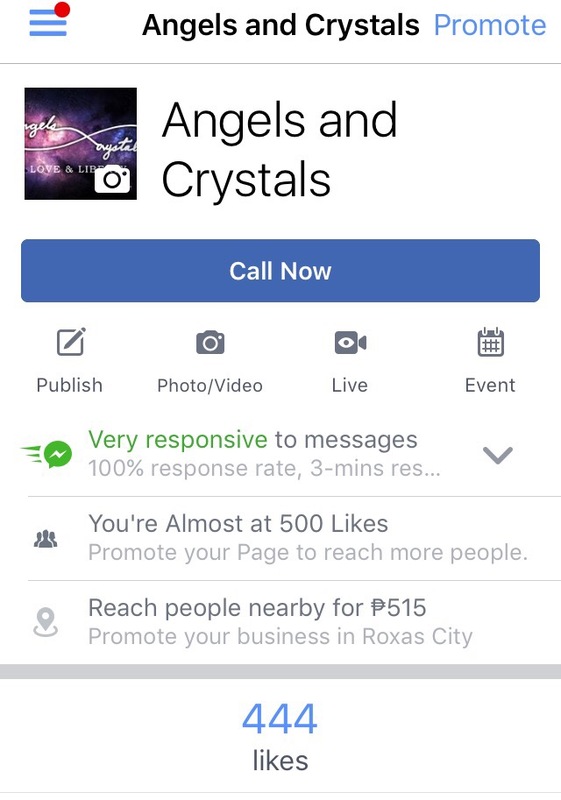 You are directed to this blogpost because you wanted or is interested to know more about the readings we offer. A lot of people wanted to have a reading, however are still hesitating thinking the results will scare them or may bring bad news. Those are misconceptions about the readings we offer. More often than that, it’s actually an opportunity for you to shed a light on your current life journey and the best course of action to take. It is hardly fortune telling as our future are not set in stone and would largely depend on our current choices. Basically Oracle readings are just guides or an affirmation tool that one can use during major life changes. We also do not recommend asking the same question over and over expecting your own answer. Just, be aware if you become like that, because there’s a tendency to want a reading that favors your 💡 ideals. If the reading is unclear, sometimes it’s because the question is either fuzzy or is not the immediate concern of your life. Oftentimes, the angels do not answer your question directly because the angels love to get to the root cause, and usually we question the symptoms but is completely unaware of the root cause. We have different types of readings and decks. ONLINE READING as well as LIVE ONE ON ONE COACHING. Before filling out the form, we suggest you do your grounding first. Meaning, you are in a good heart space (so, we can connect and be in tune with you). If your mind is full of chatter and worries, it will be harder to reach your frequency. To make your readings more accurate, we suggest that you come with an open heart and an open mind. any readings we have, we make sure our querent is 💯 percent receptive to the frequency of love and reading. inhale and exhale…… another set of inhale…. and exhale…. Release all the worries and calm your heart. You are in a sacred moment and at a sacred space. While typing this, in your mind mentally have a question that is NOT answerable by Yes or No or anything that involves dates. ❌will i win the lotto? ❌will she come back to me? ❌when will i pass? When will i see him/her again? ✅Angels, what is your message for me in this particular situation? ✅What is your message for me in my career? ✅What do I need to do or what Am I learning from this situation? So, we can identify decks to be used accordingly. You will be given a 3-card spread for this. We only offer 1 card reading or 3 card spread for the Online Version. Reminder: Only one question per reading. For our online reading we have done away our regular fees and have set a “pay from your heart and out of your abundance” basis. 1. Set a specific schedule: on these days: Tuesday, Thursday or Saturday. We get fully booked for the week, so it’s best to schedule in advance. 2. Confirm a day ahead. And if you need to cancel please do so ahead. 3. You will be given live instructions on the day. Live One on One Readings we have a regular rate unless we opened our desks for readings during events. (due to time, transportation, oils, sage and effort, we have set a minimum fee for our readings). I was pulling out moonstone and clear quartz when it appeared. 😂 I guess its high time to get a feather box…. and collect them feathers ive been seeing lately. 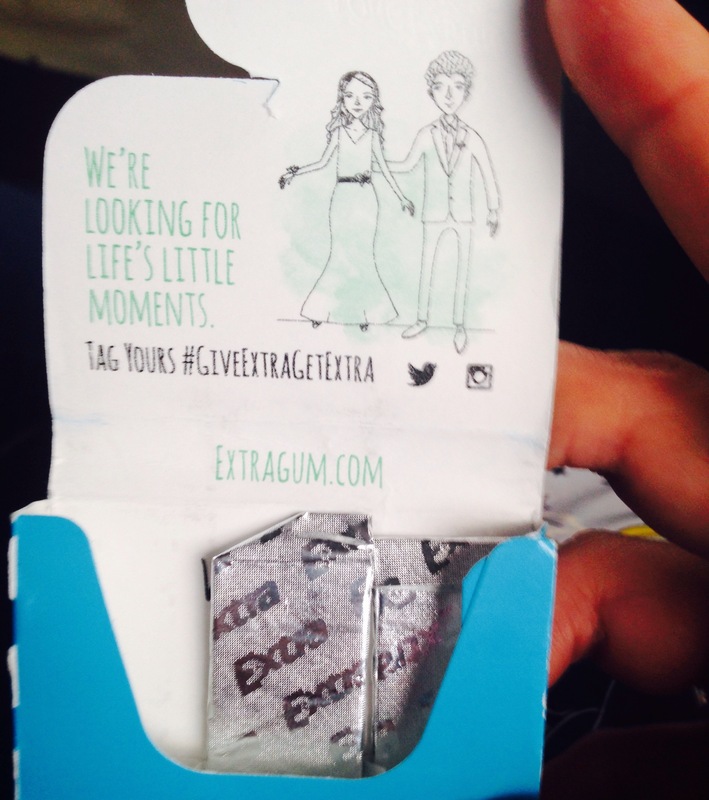 I saw a commercial a gum called Extra a day ago and I find it really cute. 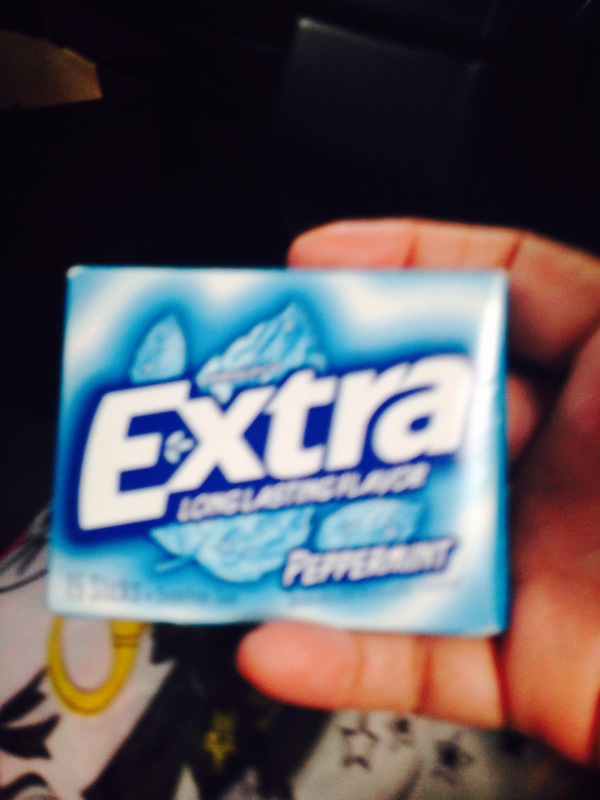 But, I know the gum is not available in the Philippines because its from the US. I know it may be just a gum! But instant manifestation? How does it get any better than this? 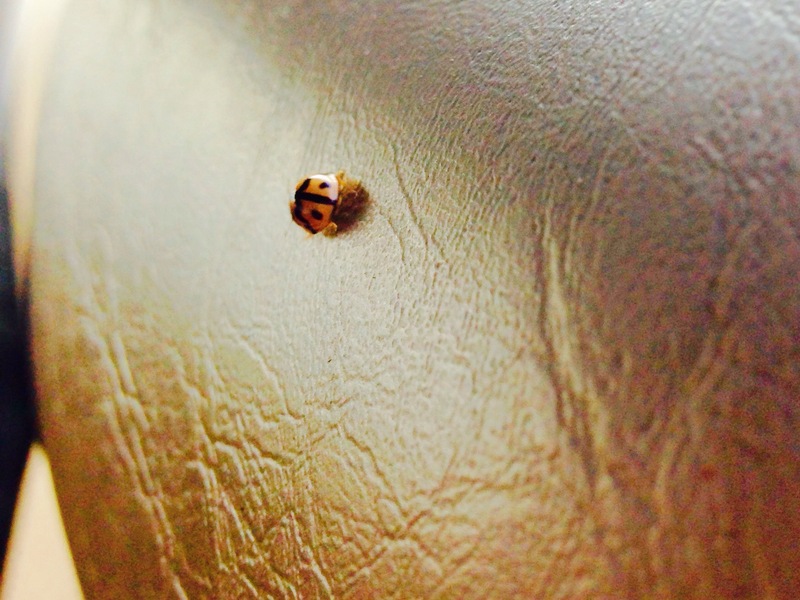 The appearance of a Ladybug heralds a time of luck in which our wishes begin to be fulfilled. The appearance of a Ladybug heralds a time of luck in which our wishes begin to be fulfilled. Higher goals and new heights are now possible. Worries begin to dissipate. New happiness comes about. This insect also cautions not to try to hard or go to fast to fulfill our dreams. Let things flow at their natural pace. In the due course of time, our wishes will all come true. Alternatively she could be signalling that you can leave your worries behind and that new happiness is on its way. This species of beetle signals you to to not be scared to live your own truth. Protect your truth and know that it is yours to honor.